New car registrations in March 2011 improved by 5.9% over 2010 (excluding scrappage volumes), according to SMMT figures. March is traditionally the strongest month for new sales, thanks to the new number plate being introduced. Demand for the 11-plate was 1.4% greater than SMMT predictions. New car registrations fell by 7.9% overall in March compared to 2010, but 13% of new cars registered last March were scrappage related, distorting figures. Fleet and business registrations increased in both March and in the first quarter of 2011 overall. 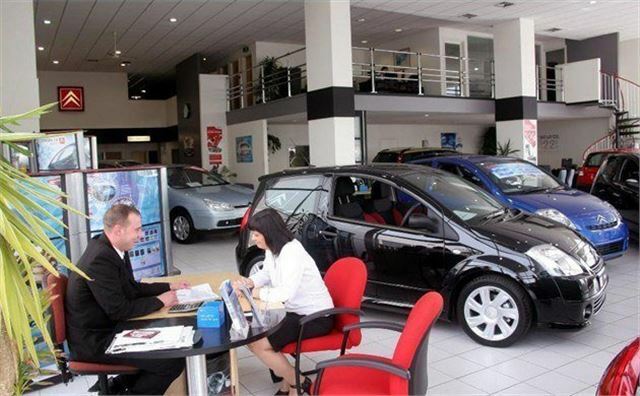 Sales have fallen for the past nine consecutive months, but the market is still on course to meet SMMT’s forecast for the year, which is for a drop of 5.0% in new registrations compared to 2010. Average new car CO2 emissions were the lowest on record this March at 140.3g/km, 3.4% lower than last year. Diesel car registrations are up 7.9%, and they now represent almost half of all new cars sold, and alternatively fuelled vehicles, such as those powered by electricity, made up a record 1.4% of the market. The Ford Fiesta was the most popular car in March, with 19,676 sold. Ford also took second place with the Focus. The Vauxhall Corsa was the third most popular vehicle in March.